It’s that time of year when CRN releases its list of Channel Chiefs to recognize folks for their achievements and dedication to the channel community. This year however, feels a little sweeter as Michael Hughes, Barracuda’s long-standing Channel Chief and SVP of Worldwide Sales has been named one of “The 50 Most Influential Chiefs” by CRN. We’re certainly thankful for the recognition, and there’s no doubt this is an exciting time in the channel for Barracuda and its channel partners with a huge opportunity to help transition customers to public and private cloud technologies. 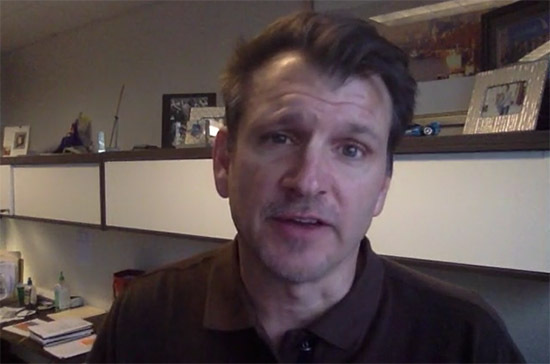 In the video message below, Michael discusses the opportunity ahead in the channel for 2016. Thanks for watching. 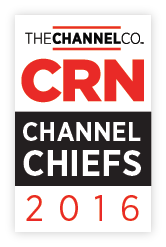 For additional information and coverage on CRN’s 2016 Channel Chiefs, please follow the following links.